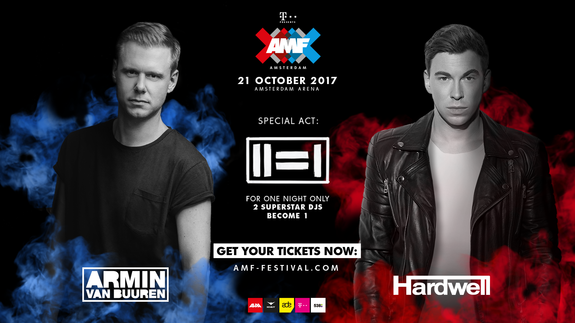 Amsterdam Music Festival 2017 has announced a big event to celebrate it’s 5th anniversary in October.. ARMIN VAN BUUREN B2B HARDWELL. Yes, the two DJ’s will be performing back-to-back for one night only on October 21 inside Amsterdam Arena. 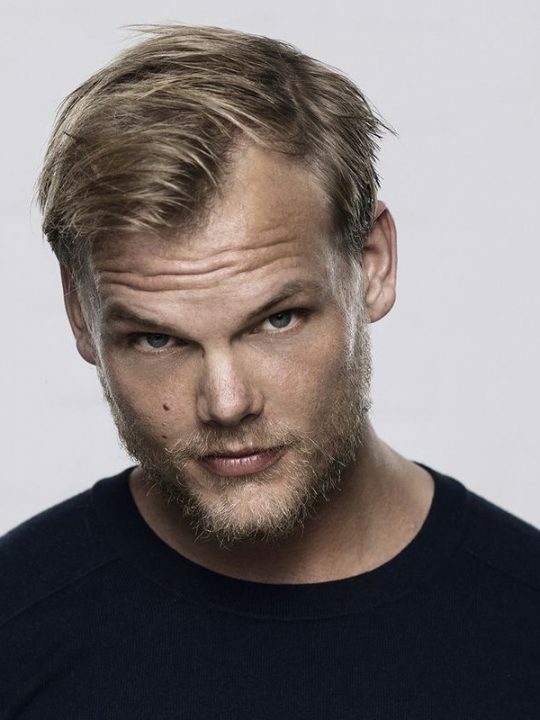 In addition to Armin Van Buuren and Hardwell’s “Two is One” act, AMF will also feature performances by David Guetta, Marshmello, Don Diablo, Vini Vici, Yellow Claw and more. 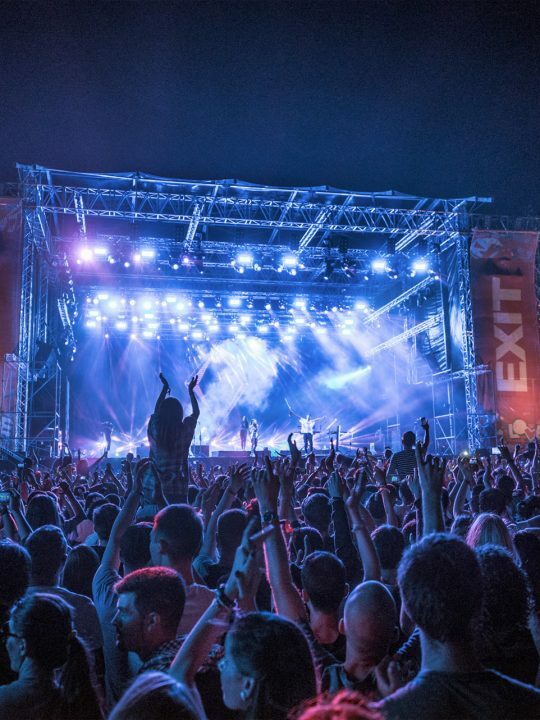 Check out the live announcement here, and for more information visit: www.amf-festival.com/tickets.